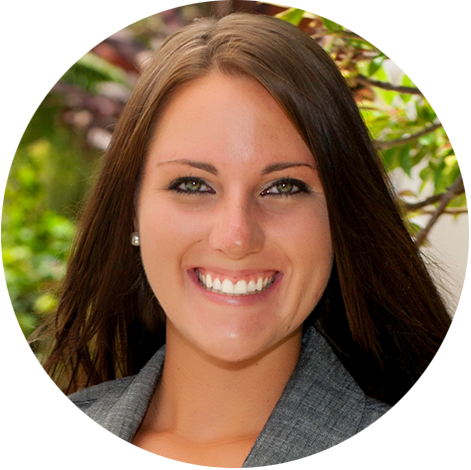 Casey joined the Pristine PR team in January 2012. She is responsible for assisting on a variety of public relations and Internet marketing projects for our clients, including: press release creation and distribution, social media marketing, blogging and online brand management. Her strong background in public relations and journalism, complimented with her creativity, dedication and enthusiasm to take on new projects, have made her an integral part of the Pristine PR team. Casey has a Bachelor of Science (B.S.) degree from the Perley Isaac Reed School of Journalism with a specialization in Public Relations and Business Administration from West Virginia University. While attending college, she participated in a variety of internships to broaden her skills. Casey completed a communications internship with DubVmenus.com, where she constructed communications plans and promoted special events. She also mentored under-privileged children for Energy Express, a six-week summer program with AmeriCorps, promoting the school success of children living in rural and low-income communities in West Virginia. Casey also interned for the Disney College Program, which helped perfect her customer service and hospitality skills. Casey enjoys helping others and volunteers her time with the Fayette County Challenger Baseball League assisting special needs children.